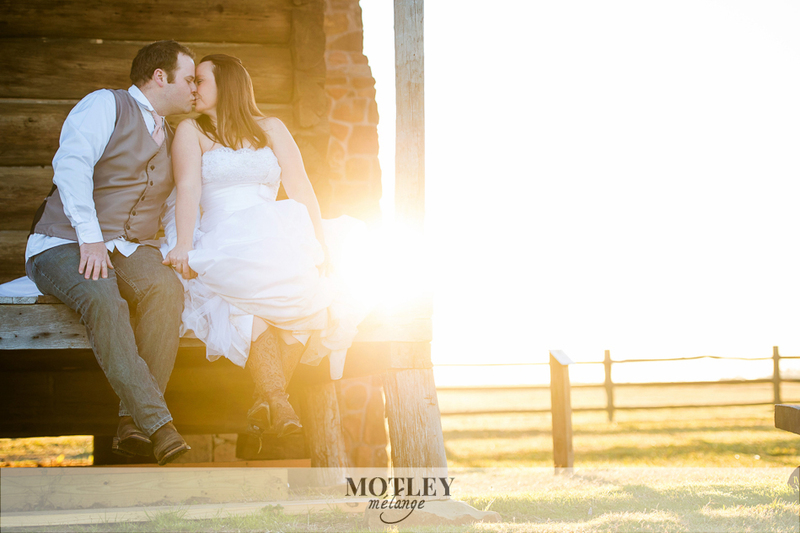 Take a quick peek at this after session at sunrise out in the county! 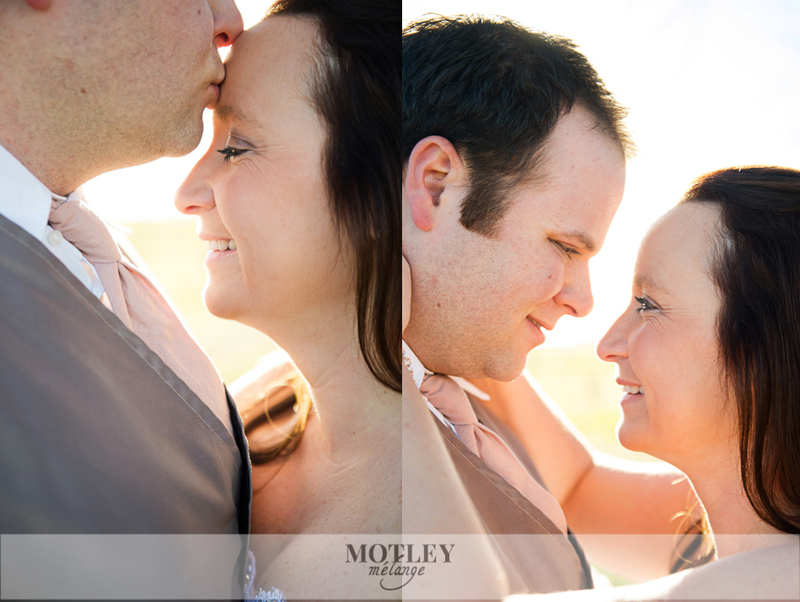 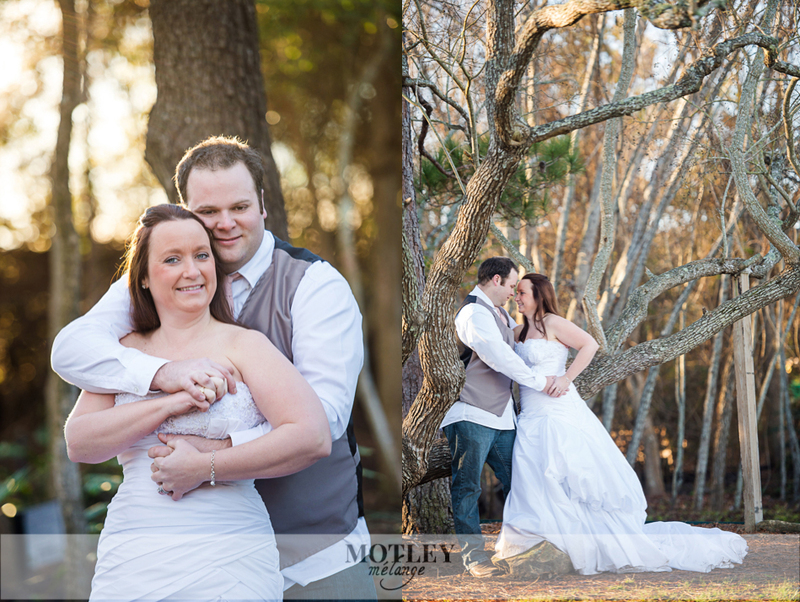 Such a fun and spunky couple to work with!! 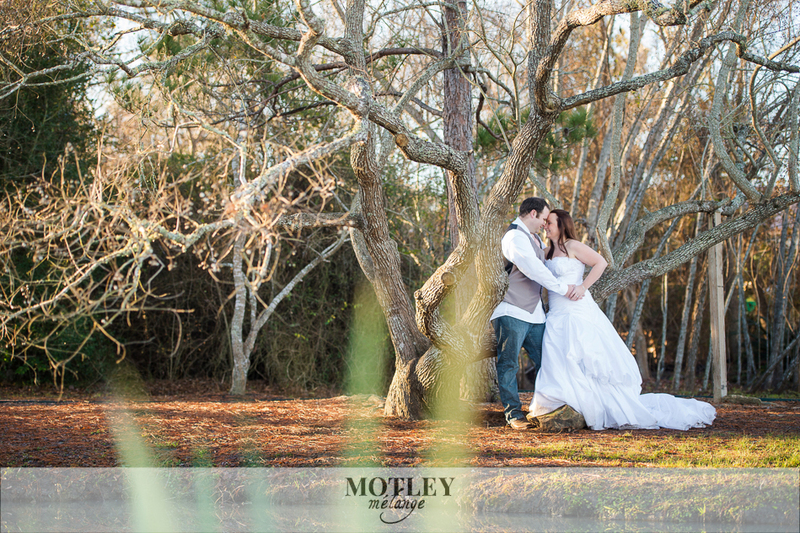 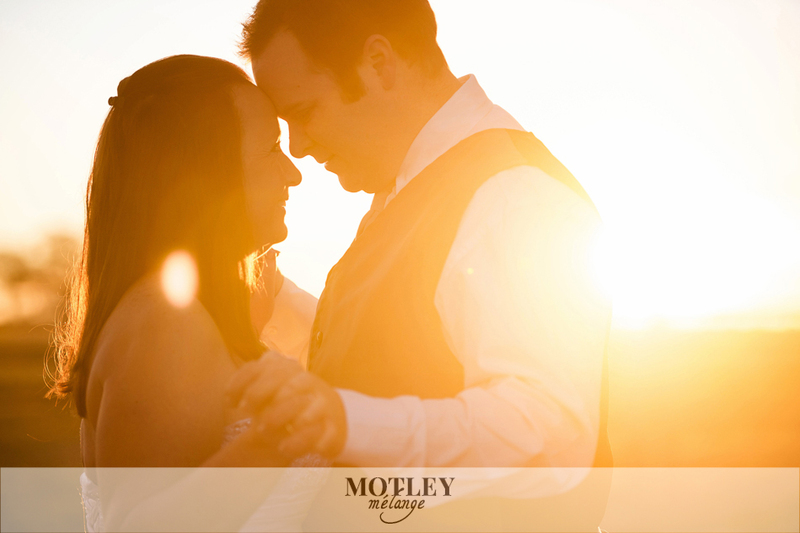 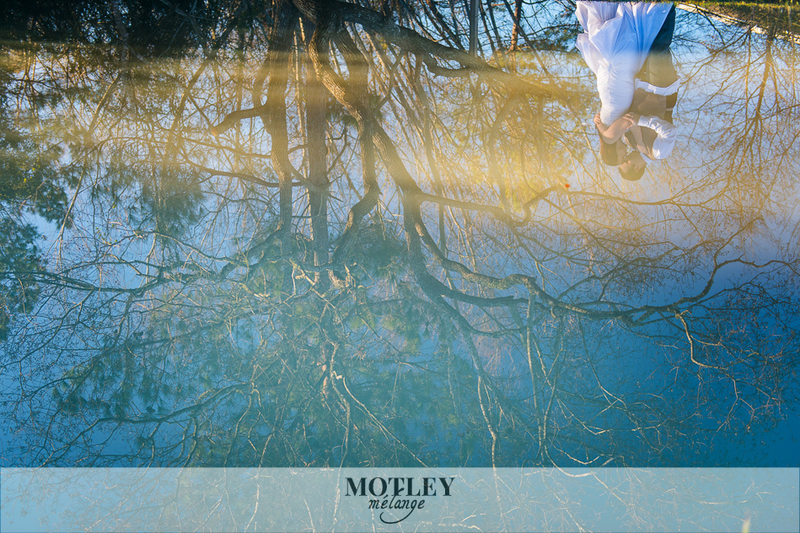 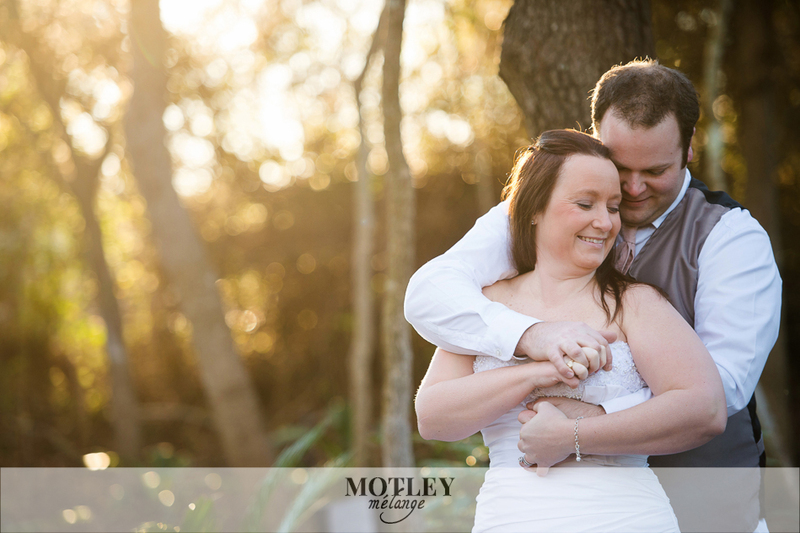 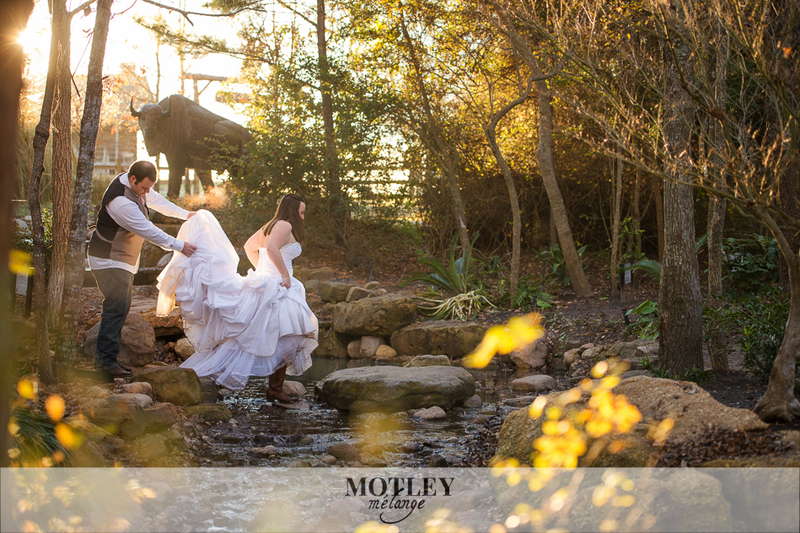 Wedding: Olde Dobbin Station – Coming Soon!